Using Rydoo Expense will save your business time, money and resources. We understand how difficult and time-consuming it is to keep track of and process hundreds of employee receipts. Not only that, manually entering the data allows for a huge margin of human error. Our fully integrated receipt scanner makes accounting for businesses quick, easy and hassle free. Rydoo’s receipt scanner app can be downloaded onto any smartphone, empowering each employee to keep track of their own receipts, and each team member can scan receipts as and when they receive them, keeping accurate, real time tabs on their expenses. 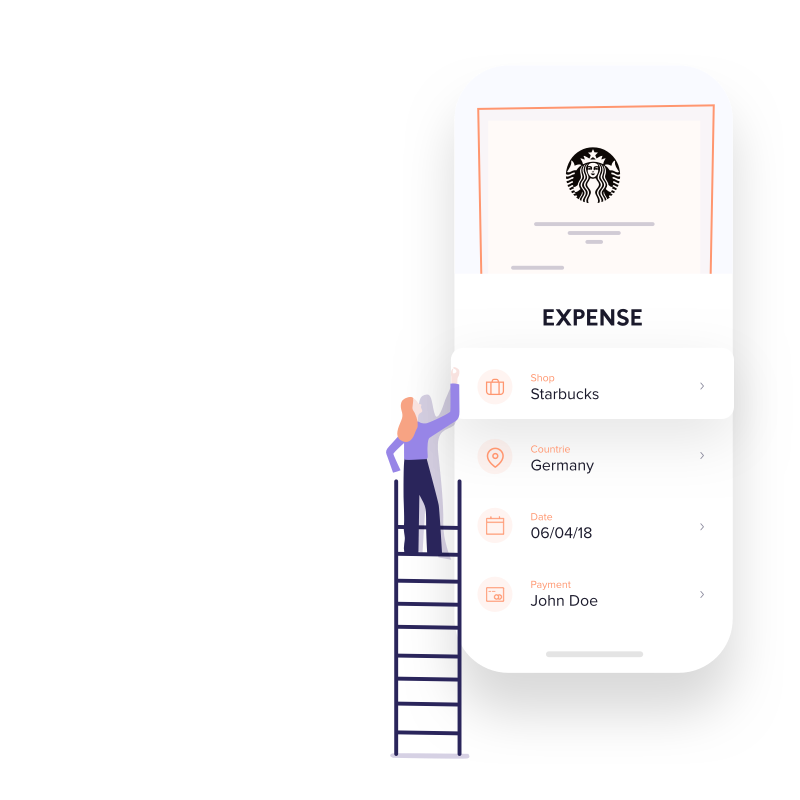 Once the receipt has been added to Rydoo expense, the employee can edit and add details before it’s sent across to the accountant manager for approval. 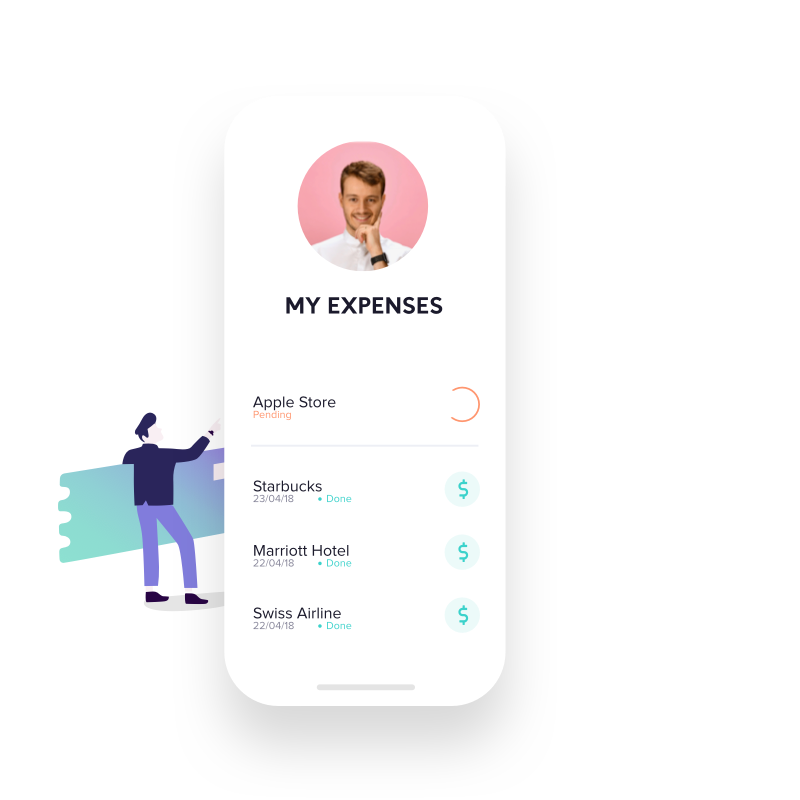 Unlike other apps, Rydoo is the expense management software with everything you need for your business expense tracking in one app. 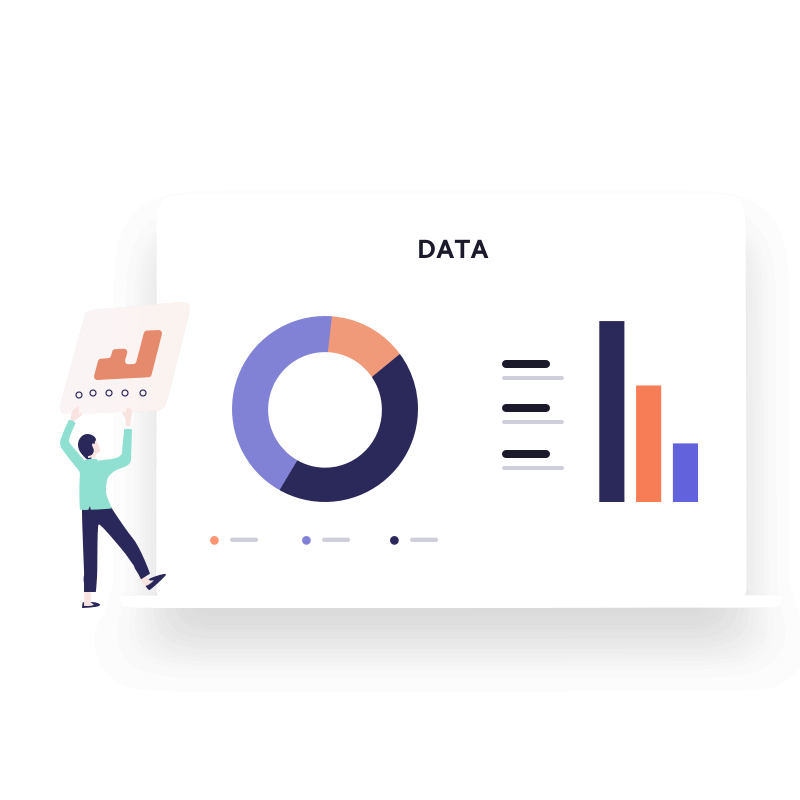 It’s fully integrated, paperless and you can easily implement your existing company spending rules: Rydoo works with you. Why not try our 14-day free trial today to see if Rydoo is the best expense app for your team?